Many people love to whip up dishes for everyday meals or special occasions – it’s an enjoyable way to untangle oneself from the stresses of everyday life, as well as a great opportunity to impress other people. If you desire to be known for culinary prowess among your friends and family, one device can help you achieve just that. Introducing Klove Knob, a smart accessory for your stove that provides kitchen intelligence right at your fingertips. Klove Knob packs unique features designed with the needs of a modern cook in mind: it can help you bring the best to your dishes every single time. Powered by artificial intelligence services including Amazon Alexa and Google Assistant, the Klove Knob is the best thing that’s ever happened to your stove. It’s a small knob-shaped accessory that sits flush with your stove knob, making it non-intrusive and minimalistic. 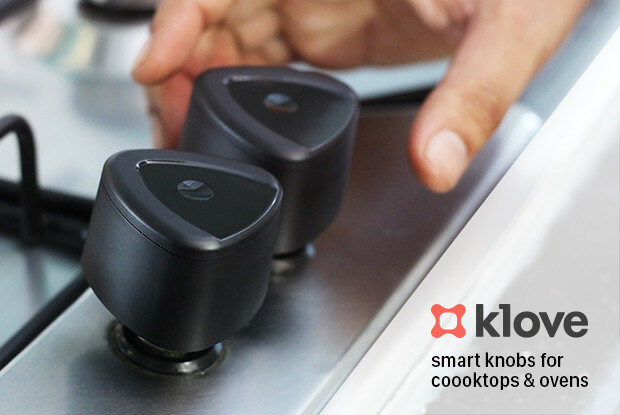 Even while keeping a particularly low profile in your kitchen, Klove Knob is fully featured to make cooking a whole lot easier, smarter, and more enjoyable. It takes off your hands from fiddling with tablets or smartphones in the kitchen, which has been a task for many modern cooks all over. 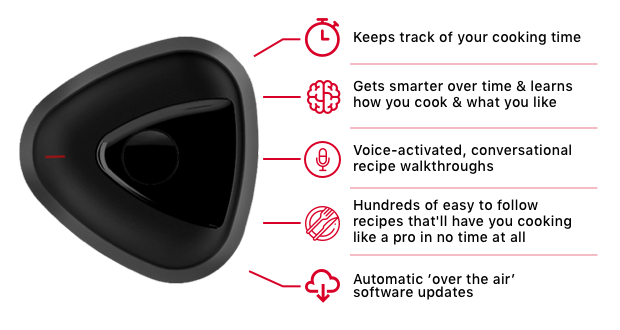 By integrating the capabilities of a smart assistant to a low-profile knob, Klove Knob puts you on focus to whatever you’re cooking, while providing you broad access to culinary resources that you may need at any time. 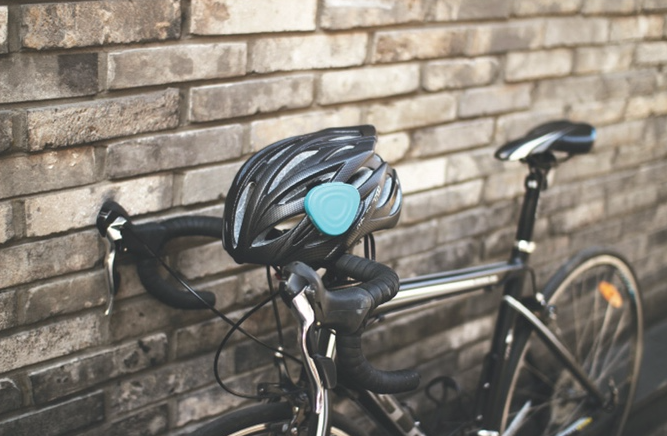 A bunch of cool and smart features come standard with Klove Knob. 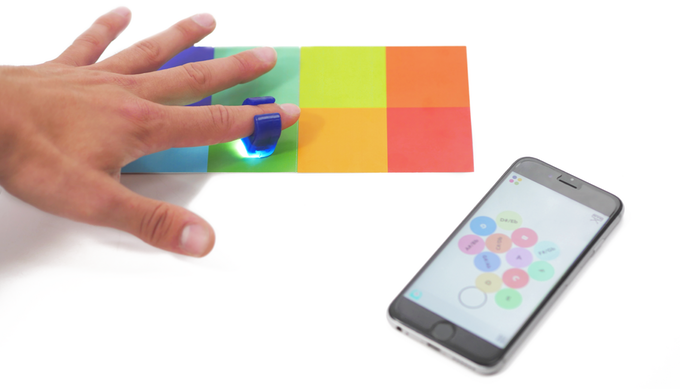 Starting with its voice-enabled smart assistant feature, you can summon either Amazon Alexa or Google Assistant with just your voice. It connects to your existing devices that use these AI services, such as your phone, tablet, or smart speaker, allowing you to have your recipes ready while also freeing up your hands while cooking. 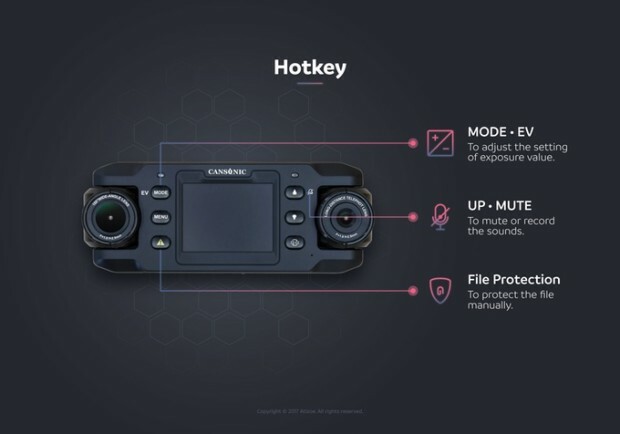 It also has a built-in cooking timer that automatically adjusts its range based on the type of dish you’re making and the kitchenware you’re using. 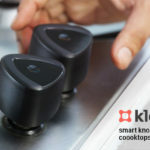 The knob also supports IoT services that connect directly to your smartphone or tablet via the Klove mobile app, letting you know when your food’s ready to avoid any mishaps such as overcooking and burning – you can just sit back and relax as your food comes down to its final prep step, and Klove Knob will take care of the rest. 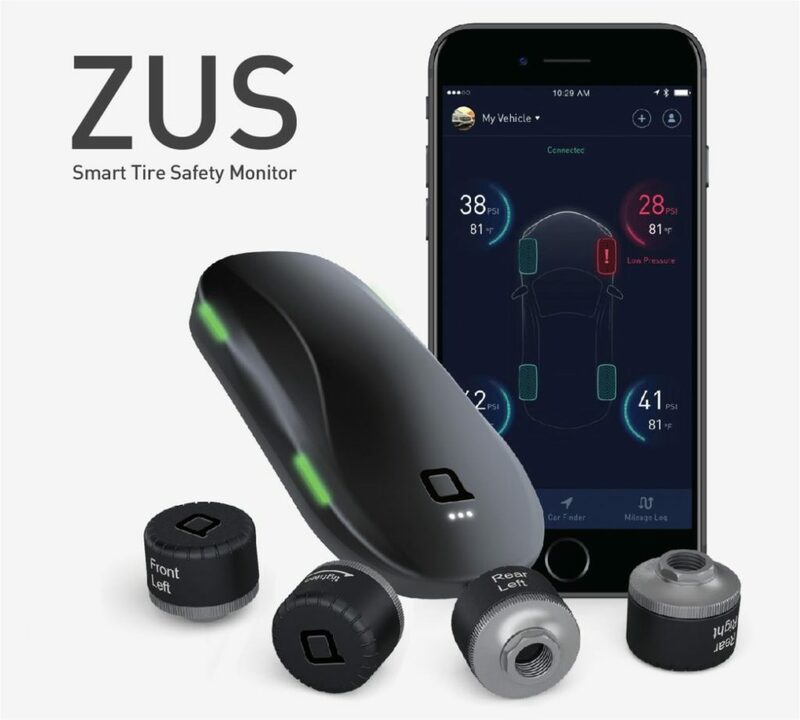 As we live now in the well-connected world, having a smart companion in the kitchen is like having a digital sous-chef that’s with you all the time. The Klove Knob is a must-have if you want to take advantage of smart technology in creating your next delicious creation.